The back orthotic ‘you sit on‘ had existing sales of 25,000 units on the Home Shopping Network for proof of concept the day founder Bing Howenstein called Ron Lynch. Together they designed a show with a variety of demos and animations to explain how the device actually relieved pain and pressure instead of previous marketing focus on just proper sitting posture. Show testimonials included primarily people with previous injuries, careers that required extended sitting, weight issues and medical conditions. One of the unusual aspects about the show was that it was shot outside in the Long Center atrium in Austin, Texas. The background being Zilker Park, it had a very “Central Park” feel to it. This subconsciously connected the idea of the product to be a natural solution for back pain. This subtle eye catching choice was different than any other pain relief show on air and kept it very channel stopping for the viewer. This one creative enjoyed a long 4 years of success on television. Direct sales topped 1 million units in those first 4 years and opened the retail door for permanent slotting at national retailers. BackJoy is now a globally recognized brand with leadership in the good posture category as well as the back orthotic category. 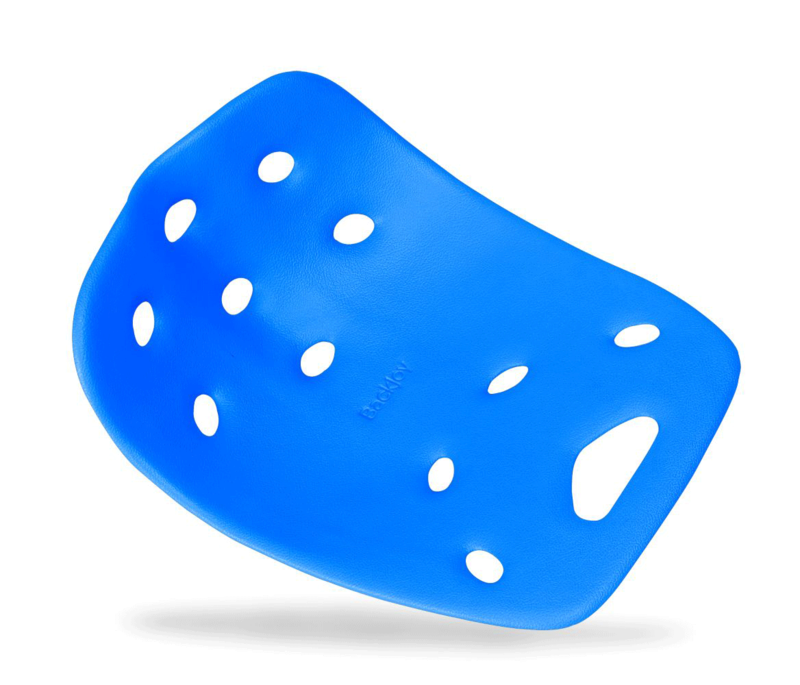 The BackJoy Brand now has enjoyed line extension into orthotic pillow and casual sport shoes. BackJoy can be purchased online and at retailers like Walgreens, Duane Reed and Bed Bath & Beyond. Extending this brand beyond the pure rental business allowed them retail placement in Kohl’s, Target and Wal-Mart. Our team has created campaigns in short and long form for selling commercial grade home unit for carpet cleaning, portable spot cleaners and a variety of chemical products from 2007-current. 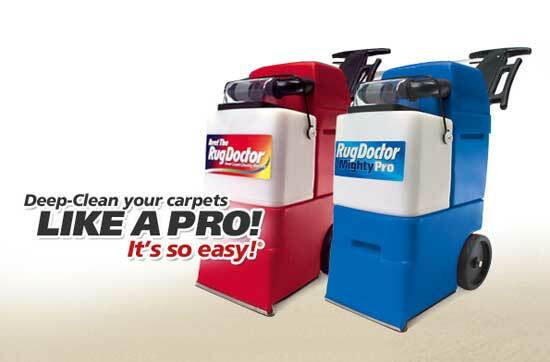 Selling Rug Doctor’s industrial strength rental unit as a permanent fixture in the home was so successful it allowed Rug Doctor to keep the brand on air by monetizing machine sales. This exposure constantly increased their rental business and chemical cleaner sales. Chemical branded cleaners made their way from the storefront kiosk to competitive space in aisle in the grocery store. A consumer could rent a red machine at the front of a retail store like Target, or buy the same machine in blue on the aisle. Retail sales programs were developed over time for more stores including Costco. Overall sales for the brand increased dramatically during this campaign. Subsequently the company has gone through two impressive acquisitions. Ron Lynch and client Nicholas Woodman, (CEO Woodman Labs- GoPro) spent tireless hours in meetings, on the phone and on Skype developing and articulating the strategy, messaging, creative plan and media plan that helped GoPro launch. The ideas developed in the Spring of 2008 eventually helped grow GoPro from only 600k in annual sales when they met to an over 660M giant in sales today (2015 numbers). Without the budgets for big name athletic celebrities or huge spotlight media we came to the second key strategy by necessity. 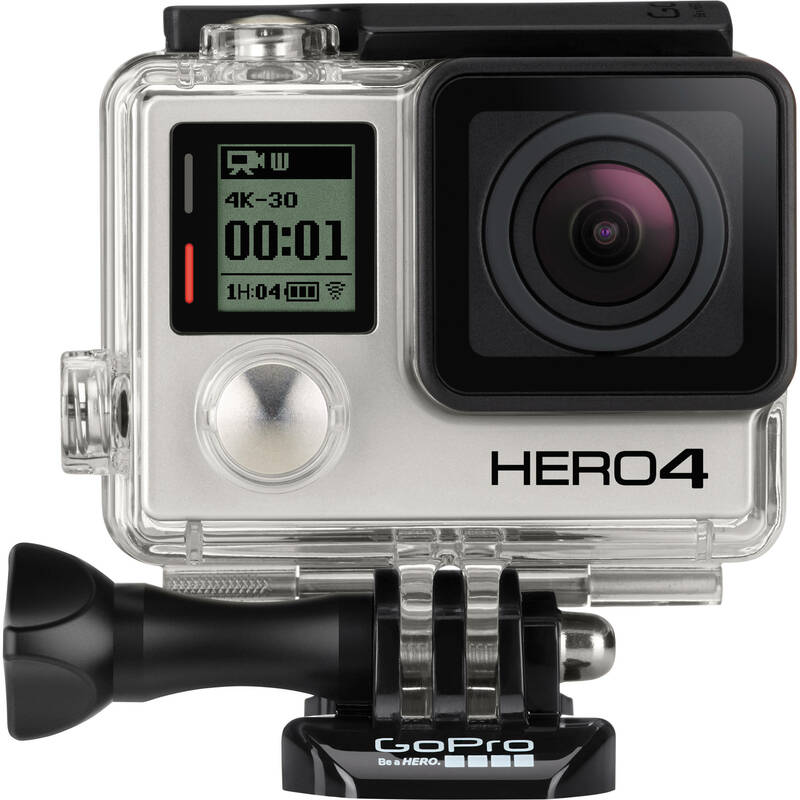 All GoPro advertising content initially was actual consumer footage that folks were uploading to the web or to the GoPro page to impress the company. This became content and some of it was weird. We had crashing flat bottom speedboats, trout biting fly lines, even Nicholas in his own racing car. The second strategy was to use specific smaller scale sports related channels and select creative to match i.e. skiing on ski channels, fishing on fishing channels, extreme sports on X-Channels. Eventually sales exploded and talent like Shaun White, Kelly Slater and Tanner Faust were recruited to help boost sales. The third strategy was to create a web-driving contest to encourage consumers to visit the website and enter to win free products, then become consumed in content and purchase. This contest strategy allowed purchase of remnant media, including remnant Super Bowl media. These tactics were developed and utilized 2008-2013. A brilliant marketer and spokesperson for his brand, Nicholas leveraged his PR team to earn him a segment on 60-minutes in early 2014 to ensure he would appear in front of his next target consumer, the global investor. The company went public in June of 2014 and enjoys a current valuation of 2.5 billion. It was fun to play a valuable role in this strategic launch where the outcome so eclipsed everyone’s expectation. 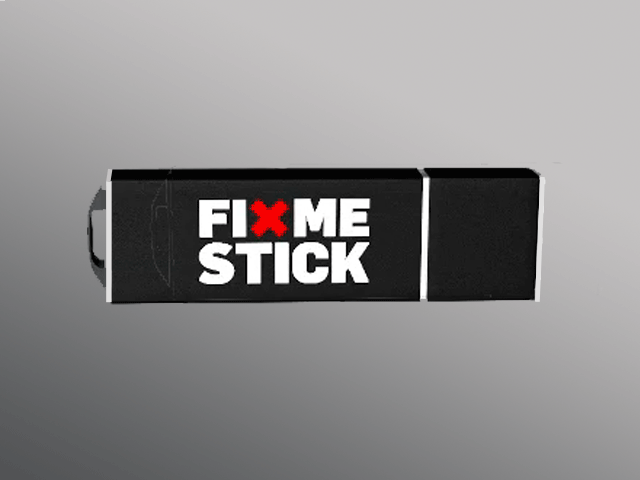 A winner on “Dragon’s Den” the Canadian version of “Shark Tank”, the owners and creators of FixMeStick chose to leverage their new-found investors money in an aggressive direct sales marketing campaign both online and on television. The product itself combines three licensed anti-virus software programs on a USB thumb drive. The target audience has revealed itself to be people in their 50’s and older that use computers. The key insight discovered early on was not only is this group of computer users vast in numbers; they have a general lack of understanding of how computers and the internet work. They possess that with a profound distrust of allowing any company remote access to their computer. The creative that starts addressing the hierarchy of fears is the loss or theft of personal family photos, exposure of personal data and identity, that was personified by an actual villain a supposed hacker that looks creepy. Problem identified. The owner of the company hosts the spot which is very rare but was intentional due to his telegenic personality, obvious trustworthiness and industry background as a professional that worked to stop hackers in the corporate realm. The FixMeStick is presented as the clear, practical, tactile DIY solution. The animation borrows visual cues from cinematic productions like Tron, Sneakers and even Ghostbusters with concepts the audience has already bought into. The idea that viruses are living electronic entities sets up FixMeStick as a simple solution. There is no question viruses can be cleaned, trapped and stored by the product. It’s professional and consumer endorsements validate the facts. The product is selling incredibly well both on television and at specific retailers. That is as true a Canadian endorsement, if there ever was one. Silk’n is the name brand under which Home Skinovations Ltd. markets a number of beauty appliances and skincare product. The hardware products utilize energy technologies especially light and heat technologies in a variety of applications that are individually focused on reducing cellulite, wrinkle reduction, acne abatement and more. Silk’n is famously successful around the world and had yet to crack the American market. Despite hiring a number of creative agencies and attempting several direct response television strategies, they had difficulty monetizing the business and selling successfully. Occasionally, people bring existing video assets to us and ask if we can repurpose them towards success. 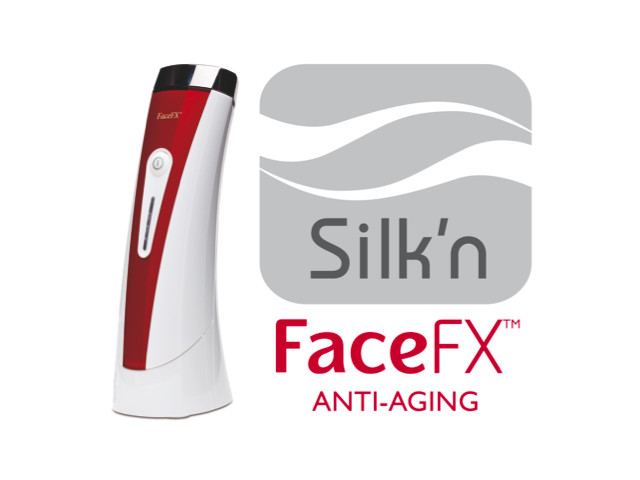 This was such a case with Silk’n’s “Face FX” product, a light energy product for fine line and wrinkle reduction. We determined that some new imagery would be needed, yet the majority of the content was repurposed. The true difference was the sales strategy and argument. Instead of talking about the company and the features of the product, we spun the conversation to the consumer and posed questions that elicited the natural desire for the solution that FaceFX offered. We featured the benefits. Something most companies miss, something most companies have to do to succeed. The creative team at Big Baby Agency is the team that cracked the code and instantly achieved profitable sales metrics. We put Silk’n on the American radar and have helped push millions of dollars of revenue for the entire line of products through both television and retail stores. Silk’n, as a company is amazingly smart, savvy and successful. They understand that the unique offers they have on television fund the global sales initiative for the retail service of the brand. Smart stuff, and great products. This compact alternative for softening water in a residential setting reduces the expense, footprint and water usage of traditional salt water softening systems. The creative team currently at Big Baby Agency was behind its launch in 2010-2011. 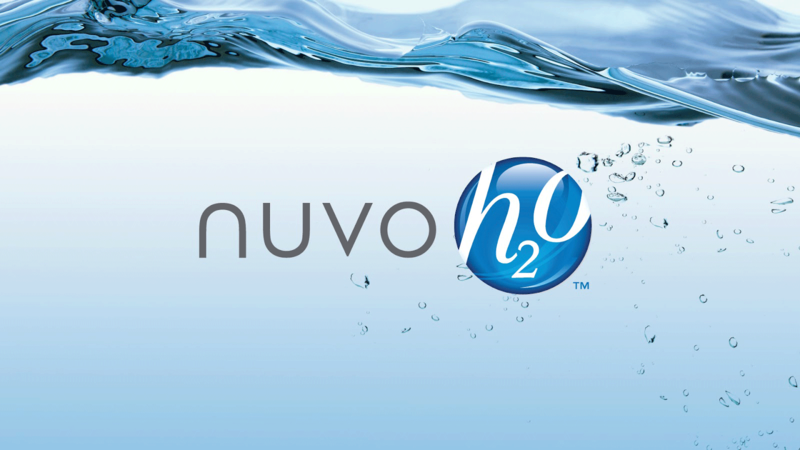 The company’s singular long form creative has managed to be the backbone of NUVO H2o’s marketing efforts for five years running. The same successful show running for five years constantly is extremely unusual in television. Not for this team however, we have shows that have run as long as 12-years, same creative, that’s crazy. Through the format of a 30-minute home improvement show we demonstrate the cost savings, appliance savings and ease of use and simple installation of this product, which was not available at retail originally. We simply explain the science behind the product in layman terms and give a bevy of before and after’s. Treating the consumer with an intelligent approach and simply showing the huge economic savings and upside to living in a home enjoying water that behaves as soft water without the headaches, expense and inconvenience. In addition a bevy of lifestyle benefits including softer laundry, less calcified residue, detergents that suds again and the clear lower consumption of cleaning chemicals. The marketing offer has a low barrier to entry first payment to entice a call. The consumer is then appropriately matched with a product that suits their water actual consumption. The company manufactures devices that range from the hundreds to over a thousand dollars depending on the size of the consumer’s home and occupancy.